Quality Paper carries a full line of pre-punched business papers and perforated forms for a huge variety of professional applications. 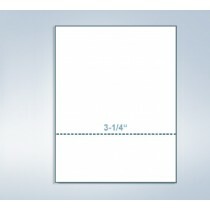 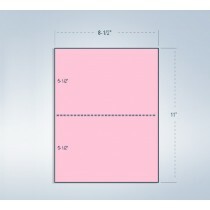 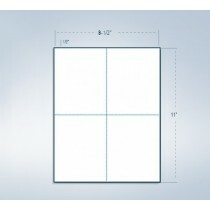 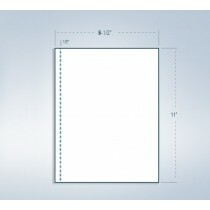 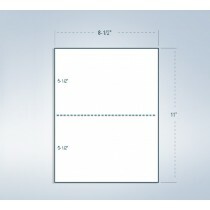 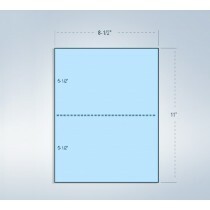 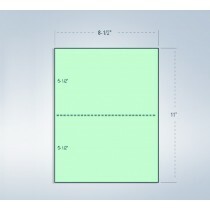 The large selection of perforated possibilities allows for a integer of uses. Perforated paper can be used in retail, for record keeping, to provide transaction receipts, healthcare, for detachable forms, and many other applications. 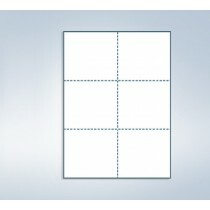 Perforated paper is suitable for laser printers, high speed copiers, inkjet printers and offset presses. 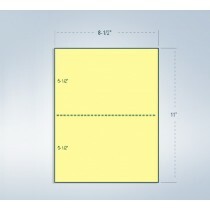 1 Horizontal Perforation @ 5-1/2"
1 Horizontal perf @ 5-1/2"
1 Horizontal perf at 5-1/2"